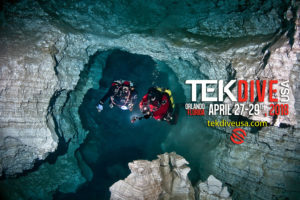 Dr. Peter Buzzacott, MPH, PhD is a certified advanced trimix cave diver and former recreational and technical diving instructor with over 500 issued certifications. 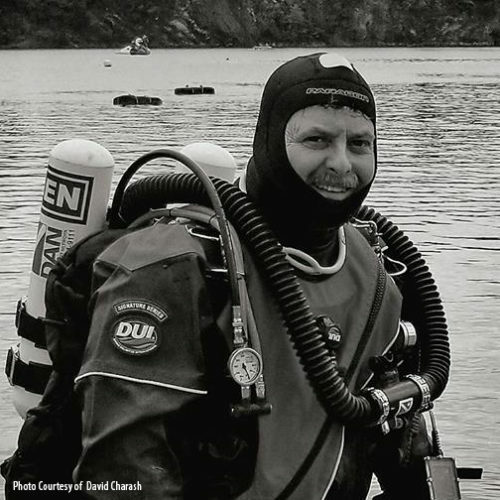 He currently serves as the Director of Injury Monitoring and Prevention at Divers Alert Network (DAN) headquarters in Durham, North Carolina, where he is responsible for developing and implementing diving injury prevention initiatives, editing the DAN Annual Diving Report, coordinating the DAN research internship program and serving as Principal Investigator for the DAN Diving Incident Reports study, which examines the roots causes of diving incidents and non-fatal injuries. He has published more than 50 scientific papers, four edited book chapters and delivered 47 peer-reviewed conference presentations in 13 countries. 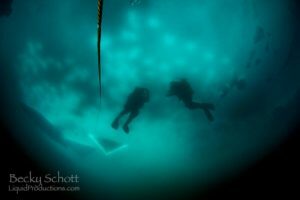 Report your latest diving incident here: https://www.diversalertnetwork.org/diving-incidents/ You can remain anonymous if you wish.